MamaBreak: Help a School to win! Let's help one of these schools get brand new play equipment! Your vote can make a difference! 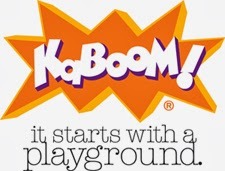 Join Children's Claritin, the #1 pediatrician-recommended non-drowsy allergy brand, and KaBOOM! to help select 4 schools to receive Imagination Playground™ equipment. You can visit http://Facebook.com/Claritin between 8/1-10/31 to cast your vote for one of twelve finalist schools. The four schools with the most votes will win Imagination Playground™ equipment for their students. Help bring these schools to the finish line! 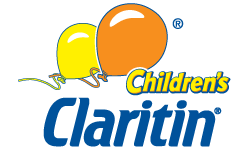 As a member of the Children's Claritin Mom Crew, I receive products from Claritin from time to time to share information with MamaBreak. We do not receive any other types of products. No items were received to promote this contest.